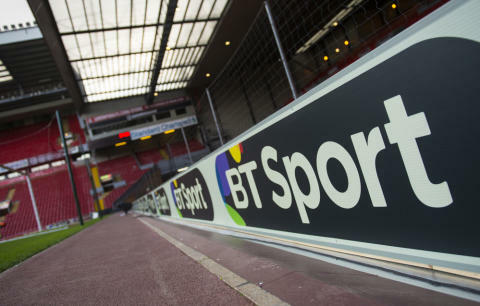 BT has announced its first three Rugby freebies this season, with free Aviva Premiership Rugby coverage heading for Freeview, plus Sky and Virgin Media. The three games will include clashes between all four teams who finished in the playoff positions last season. First to come, on Friday, 16 October, at 19:45 is Worcester Warriors starting at home against Northampton Saints. Viewers will be able to see more elite rugby union action on Saturday, 7 November at 15:15 with Northampton Saints hosting current champions Saracens at Franklin’s Gardens. Finally, there will be free coverage of Leicester Tigers versus Bath on Sunday, 29 November, at 15:00. On Freeview, coverage will be on BT Sport Showcase on channel 59. Virgin Media and Sky viewers will also be able to watch for free. Coverage is on BT Sport 1 and the BT Sport website. HD coverage is available for BT Sport subscribers.